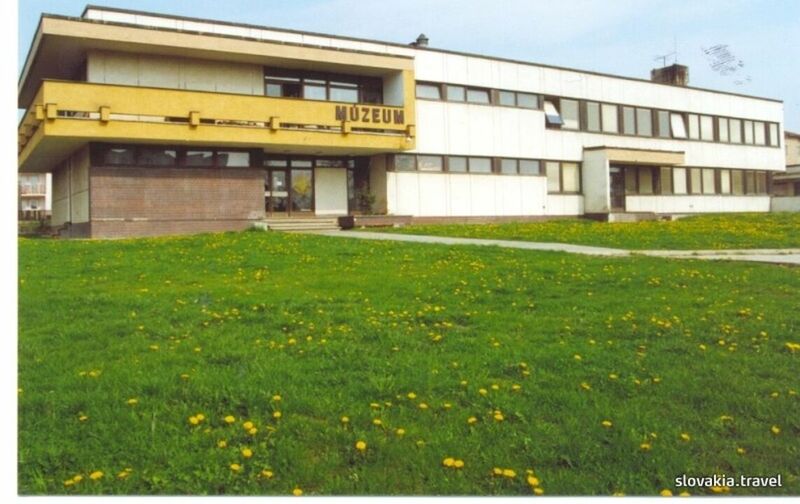 There is a permanent exposition Nature and history of the district of Spišská Nová Ves in the building of the Spiš Museum. 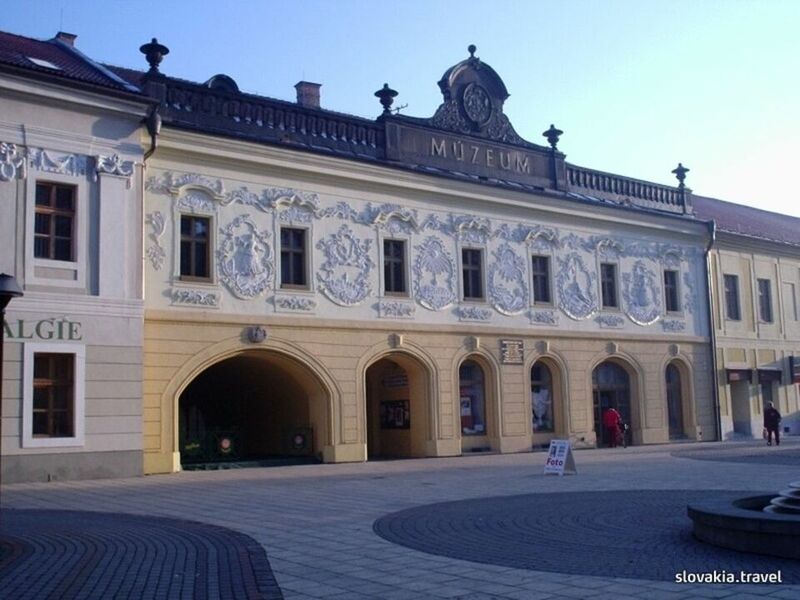 The building of the Spiš Museum is, from the historical point of view, one of the most precious buildings that can be found in the town of Spišská Nová Ves. Its foundations were probably laid in the 15th century. Later on it housed the town hall, and since 1774 it has been the seat of the newly-established province of 16 towns of the Spiš region - the Province House. Nowadays the building, with its interesting facade and cartouches, is one of the town's dominant features. Since 1951 it has also been used as a museum. V mesiacoch máj, jún, september a október sú otváracie hodiny denne okrem pondelka od 09:00 do 17:00. Penzion Renesance is located in central Spisska Nova Ves and nearby the Roman-Catholic Parish Church Ascent, one of the highest church-tower in Slovakia. WiFi and wired internet, as well as private parking are available free of charge. In the centre of Spišská Nová Ves, Apartmany Rudolf is 3 km from Rittenberg Ski Area, and offers stylish rooms and apartments with free WiFi and private parking. Penzion Venuša is a 3-star property set in Spišská Nová Ves. The property features a bar, as well as a restaurant serving European cuisine. 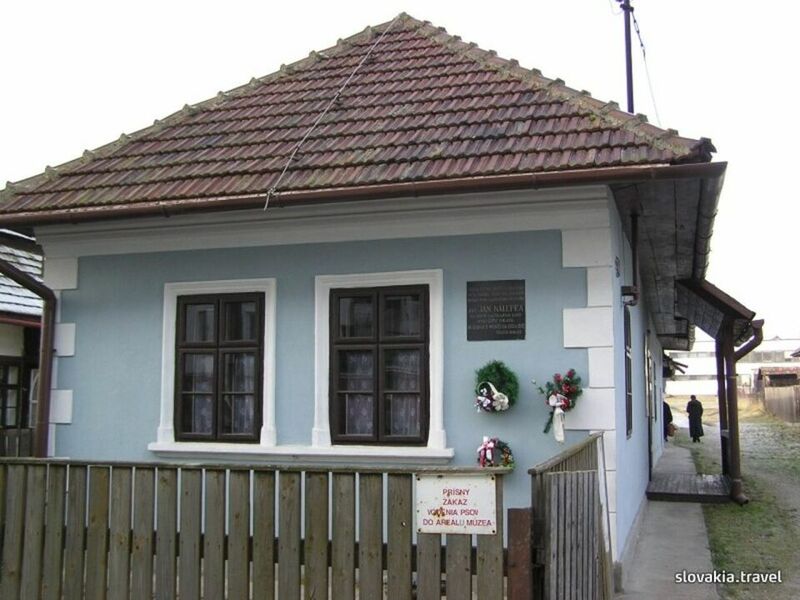 Markusovce Manor House is 6 km away and Hornad River Valley is 13 km from the guest house. All rooms at the guest house come with a seating area. With a private bathroom fitted with a shower and free toiletries, rooms at Penzion Venuša also have free WiFi. At the accommodation the rooms are equipped with a wardrobe and a flat-screen TV. Located in the centre of Spišská Nová Ves, 3 km from the Slovak Paradise National Park and 10 km from the Levocska Dolina Ski Resort, Parkhotel Centrum offers a gym, a sun bed and massages. Free Wi-Fi is provided in public areas. Located in Spisska Nova Ves, 5 km from the Slovak Paradise National Park and 3 km from the Rittenberg Ski Area, Hotel Preveza offers an indoor and outdoor swimming pool, a sauna, and a restaurant with a terrace. Penzión RESA sa nachádza v širšom centre metropoly Spiša,v polyfunčnej budove RESA - blízko železničnej a autobusovej stanice. Oceníte ľahkú dostupnosť verejnej dopravy, ktorá Vás bezpečne prepraví na ktorékoľvek zvolené miesto. Located in Spišská Nová Ves, 3 km from the Slovak Paradise National Park, Hotel Metropol features a spa centre, a restaurant and en-suite rooms with free WiFi. The exhibition is located at the square in the burgess house no. 20 whose facade catches one’s eye with the motive of a seashell. Life and work of Master Pavol of Levoča, one of the greatest late-Gothic masters, is presented. The Roman-Catholic St Jacob church is one of the most important sacral buildings in Slovakia. Its wooden main altar of St James is the tallest of its kind in the world.